With Redi-Call's Customer Survey, Check Holder Tablet. The Redi-Call USA, Customer Feedback Tablet, that is in your Check Holder. 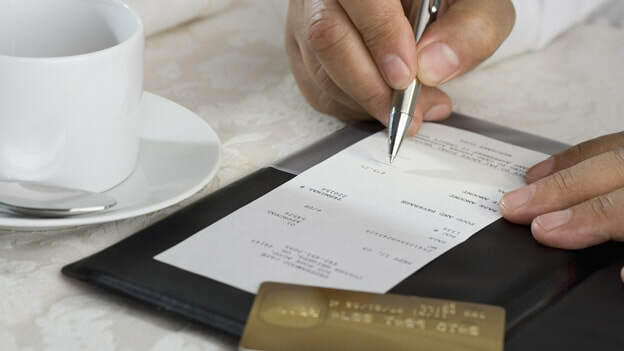 Fits seamlessly into restaurant operations, and includes an in-restaurant survey for diners. 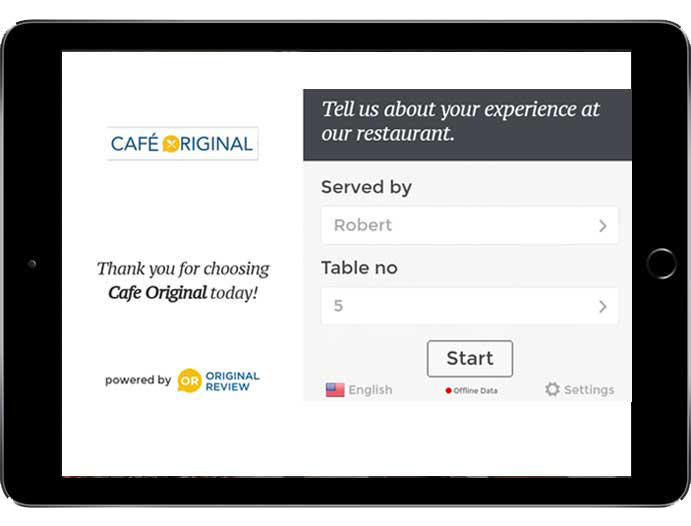 ​ real-time diner feedback on food and service.